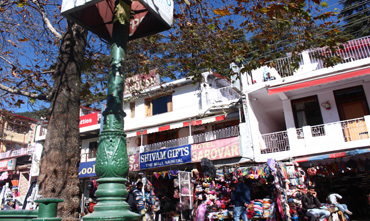 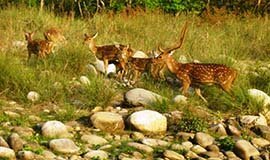 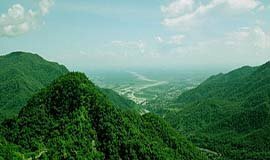 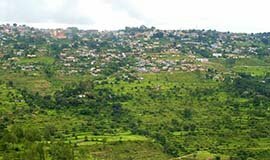 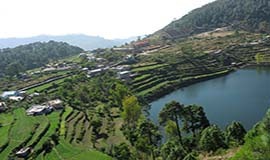 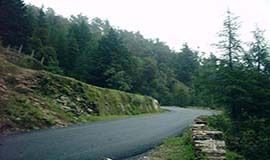 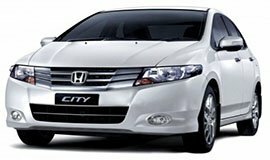 Nainital tour packages starting from 3 nights & 4 days with tour of Jim Corbett, Kausani, Ranikhet, Mussoorie inclusive of hotel,meals,sightseeing & transfers by car at Allseasonsz.com.Nainital is best known as the lake city is the epicentre of Uttarakhand tourism with travellers wanted to stay for minimum 2 nights during the Uttarakhand tour.Nainital package are most popular among tourists from delhi,mumbai, kolkata,pune,surat,hyderabad and other parts of India. 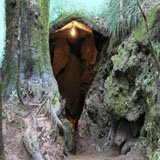 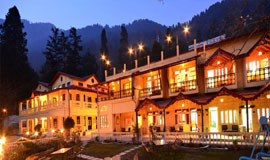 Get best deals on Nainital Honeymoon Packages with add-on features in hotels inlcuding : Floral Beds, Flower Decoration in Rooms, Candle light dinner, Cake, Badam Kesar milk every night during the stay, Bonfire with safety & assurance of travelling with locals, chauffers acting as guide for tourists. 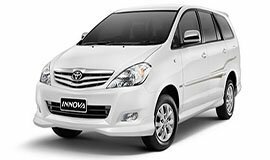 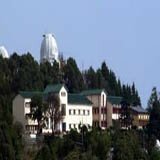 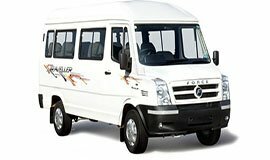 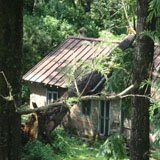 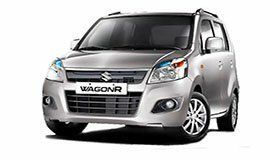 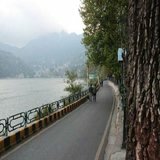 Book Nainital tour Packages online and get upto 35% OFF in Allseasonsz.com-Awarded as best local tour operator of based in Uttarakhand. 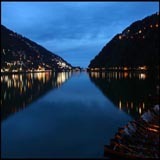 The Nainital packages specialist offering customised itineraries, supported by local partners and dedicated Allseasonsz team.Be prepared for exclusive experiences,surprise picnics and world class service. 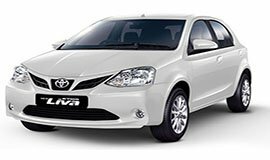 Allseasonsz.com has Something for everyone. 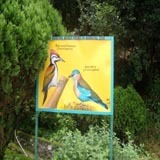 Tourism Award Winner Allseasonsz.com is the most trusted brand name of Uttarakhand tourism operating since last 20 years. 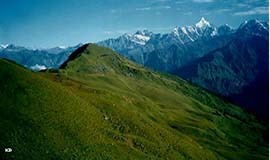 The travel icon of Uttarakhand-our monumental journey began two decades ago! 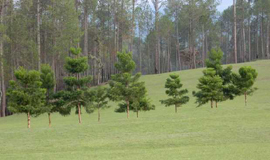 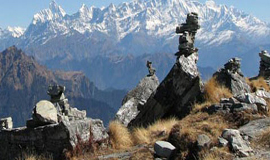 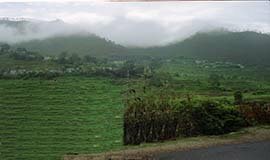 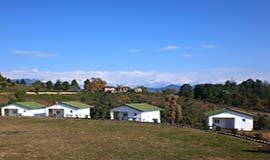 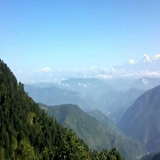 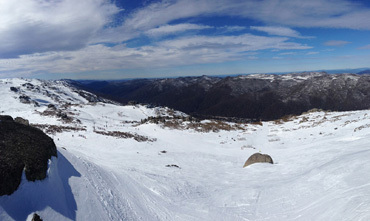 Over the years, Allseasonsz.com has grown into travel & tourism empire offering multitude of services in Uttarakhand. 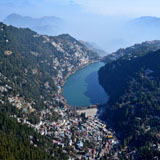 Discover Nainital tour packages with Allseasonsz.com-leading Travel,Tourism empire; a success story, twenty years in the making. 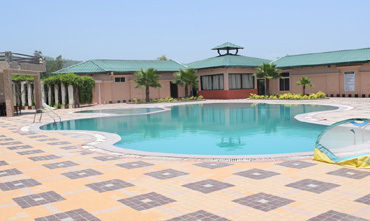 Hotel is situated on a hilltop away from the hustle and bustle of the market area. 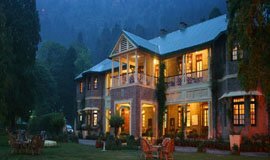 With a very strong appeal of the British era which is still resplendent in the walls. 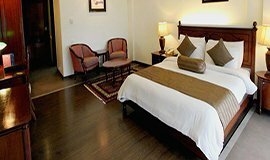 A Three star accommodation, the hotel is well-appointed with basic facilities. 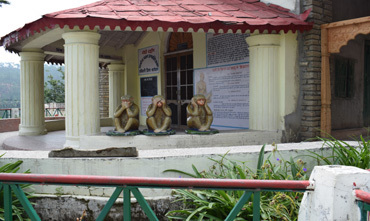 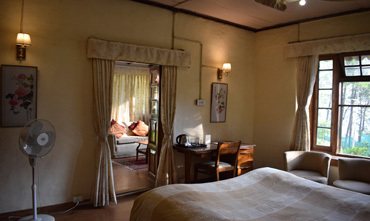 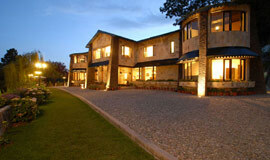 Naini Retreat has although converted into a hotel, retains an old world charm. 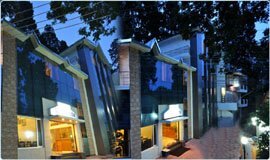 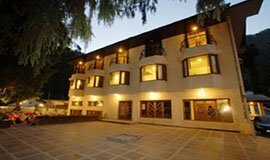 Manu Maharani is one of the best Hotel inNainital located Near Mall Road. 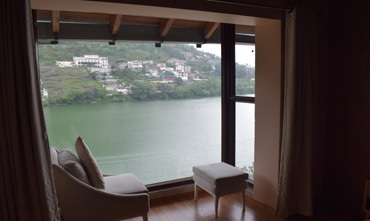 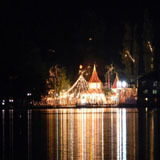 The luxury hotel Har Shikhar offers majestic lake views from room balcony. 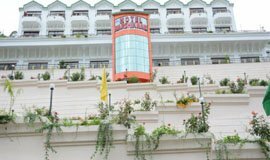 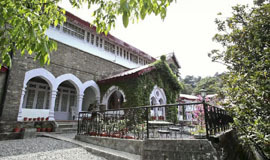 Balrampur House is a heritage hotel situated at Mallital in Nainital. 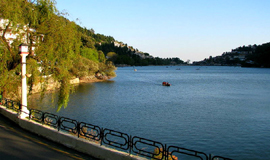 Highlights of the Nainital tour packages are : Boat ride on Naini lake,Cable car to China Peak,Nainital Zoo,Eco Cave Garden,Himalaya Darshan,Waterfall,Bhotia Bazar,Mall Road,Lake Tour of famous lakes of Bhimtal,Naukuchiatal,Sattal,Jeep Safari or Canter Safari in Jim Corbett Park in different zones of Dhikala zone, Bijarani zone, Jhirna Zone, Dhela zone and Durga Devi zone,Visit the famous temples of Garjiya Devi and Hanuman Dham, Visit to corbett fall and Corbett Museum.Nainital package include adventure activities of Paragliding, Camping, Rock Climbing,River crossing,Rappelling, Trekking, ATB Mountain Biking.